Record the BAC Test results, if administered. If results are pending, temporarily use code 6 and revise later. Alcohol remains the most prevalent drug involved in motor vehicle crashes. 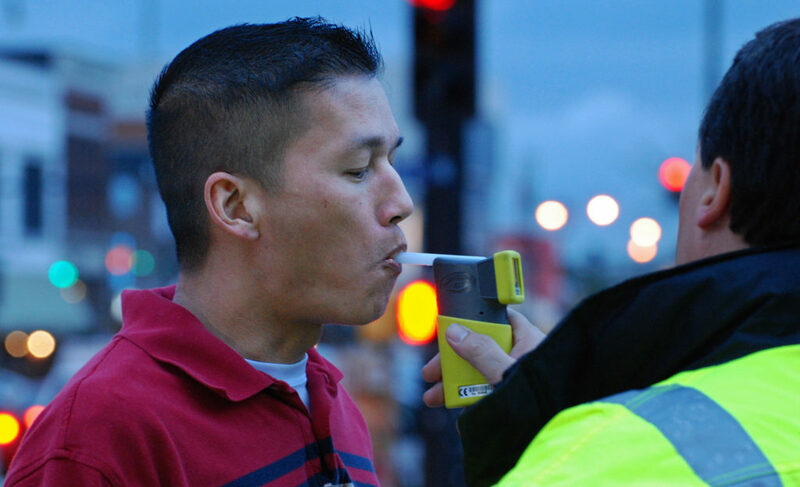 Capturing alcohol concentration whenever a driver or non-motorist is tested will provide an accurate assessment of the role of alcohol involvement. 1 Test Not Given Indicates a BAC test was not administered. 2 0.00-0.01 Indicates the result of a BAC test. 3 0.02-0.03 Indicates the result of a BAC test. 4 0.04-0.07 Indicates the result of a BAC test. 5 0.08 or Greater Indicates the result of a BAC test. 6 BAC Test Performed, Results Unknown If this attribute is used, an explanation in the narrative is recommended. 7 Positive Reading with No actual Value Indicates a positive result without an actual numerical value from an administered BAC test. If this attribute is used, an explanation in the narrative is recommended. 8 Unknown, if Tested If this attribute is used, an explanation in the narrative is recommended. If BAC Test Result is recorded, then Test Status should be recorded as ‘test given’.